Pinterest, while valuable to a variety of businesses, is uniquely beneficial to e-commerce. New data from the social marketers at Piquora supports this claim, finding that a pin today generates 78 cents in sales, on average. Previously known as Pinfluencer, the company analyzed data from 1,000 brands over a period of nine months ending October 31st. The study found that sales-per-pin has increased 25 percent since December 2012. According to the data, Pinterest pins deliver two sites visits and six pageviews, on average, and more than 10 repins. Based on this, Pinterest is more viral than Twitter, where posts are only retweeted 1.4 percent of the time. Keep in mind that a pin’s value depends on what you’re selling. For example, Martha Stewart was getting 10 times more traffic last year from Pinterest than Facebook. There are cases where a brand in a visual space like food, fashion, or home decor is more likely to get more value from a single pin. It’s also worth noting that pins have a longer half-life than updates on Facebook and Twitter, which quickly fall down a timeline. Pins, on the other hand, can last over a period of months extending the period for discovery. In fact, 50 percent of visits driven by pins take place after three to five months, and 50 percent of orders happen after two to five months. Additionally, another thing to keep in mind is that Piquora’s data comes ahead of the 2013 holiday season. 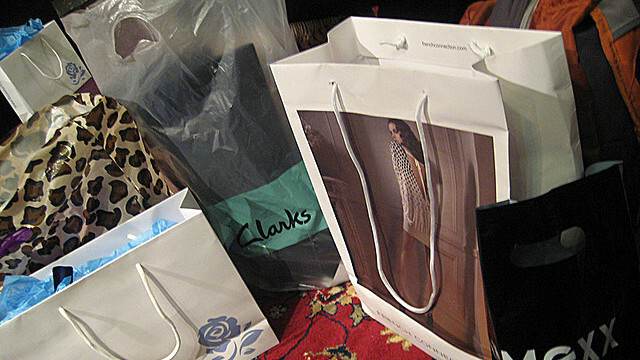 Clicks and revenue are likely to increase as more consumers head online to shop for gifts. The company should have additional analysis around Q4 2013 once this shopping season concludes.